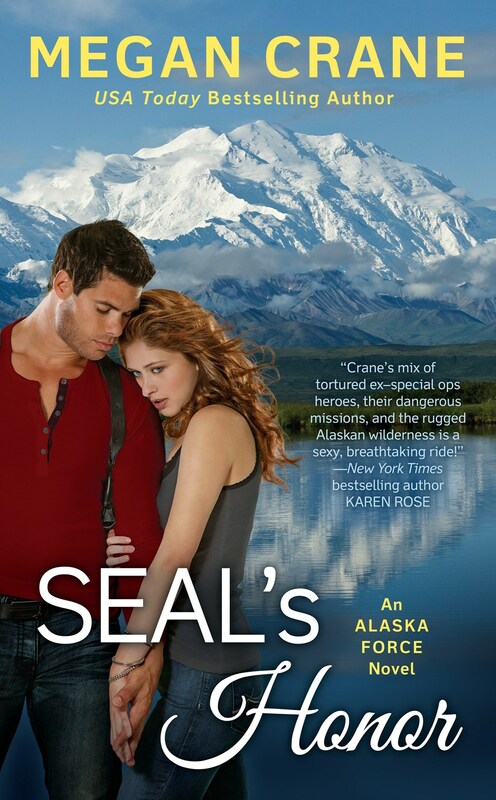 SEAL’s Honor, book 1 in Megan’s highly-anticipated Alaska Force series, is now available in eBook, print and audio! Meet Blue Hendricks and Everly Campbell, read Chapter 1 and 2 in an excerpt, and go deeper into the series. Now available in ebook from all vendors: Sheikh’s Secret Love-Child (one of Caitlin’s satisfyingly-spicy novels). Get your Sheikh on, read an excerpt and buy your copy today! Along with A True Cowboy Christmas, that’s two great releases this week for Caitlin readers. Enjoy! A True Cowboy Christmas is Now Available! Get ready for the holidays with Caitlin’s newest romance, A True Cowboy Christmas, book 1 in her brand new Cold River Ranch series. Meet Gray Everett and Abby Douglas, read an excerpt, and go deeper into the series. No waiting! Buy your copy and INDULGE! And then if you want more holiday romance, Megan/Caitlin has ten more for your reading pleasure. Two more books, Sheikh’s Secret Love Child (in eBook) and SEAL’s Honor, are coming very shortly, so stay tuned! 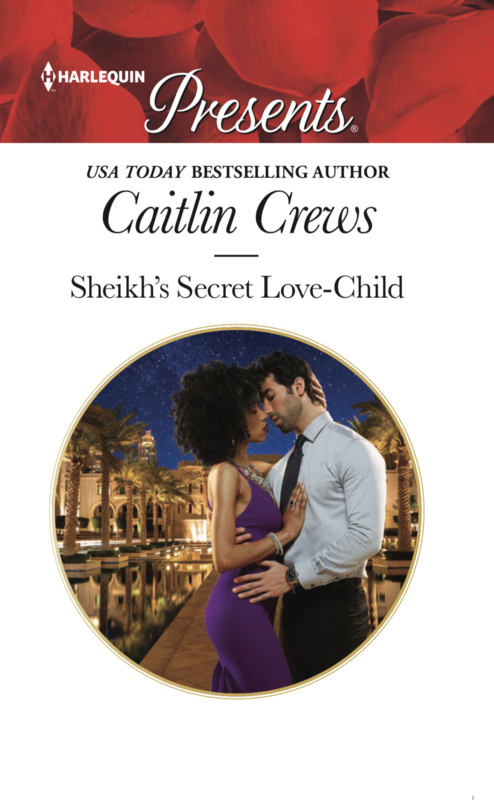 Caitlin’s newest book, Sheikh’s Secret Love-Child, is now available in print — the ebook will be available on November 1. Read an excerpt and order your copy today. Like it and want more (of course you do!) — Sheikh’s Secret Love-Child has a heat level of satisfyingly-spicy and there are lots more of those. Like Sheikh books? There are six others from which to choose. NEW EXCERPT: Here it is, the first look at A True Cowboy Christmas — start reading the excerpt, then pre-order your copy to make sure you get it on release day (October 30) so you can keep reading! 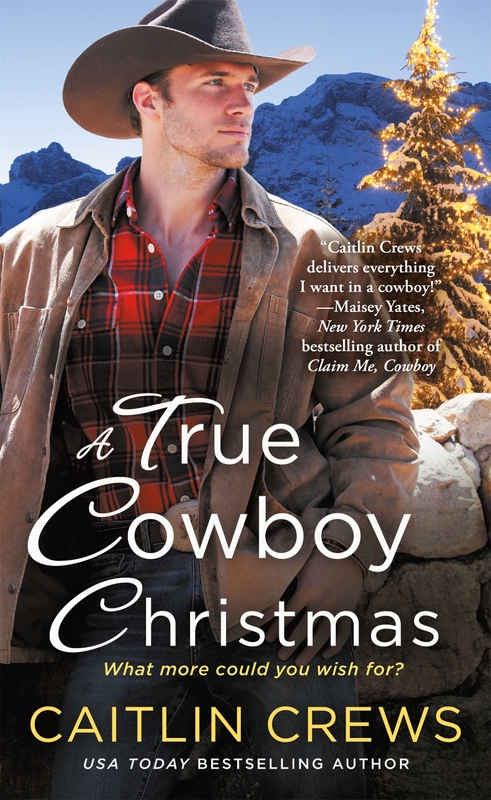 A True Cowboy Christmas is Caitlin’s first western holiday romance that starts out her brand-new Cold River Ranch series. UNLEASHED IN PAPERBACK: Attn UK readers, Unleashed is now available in print – order your copy! And while you are enjoying excerpts, indulge in Unleashed‘s excerpt, too! COMING UP: TEN BOOKS are listed on coming soon for both Caitlin and Megan. So much to look forward to! Caitlin Readers Get Ready! Sheikh’s Secret Love-Child is Coming Soon — Here’s Your First Excerpt! Sheikh’s Secret Love-Child releases in print on October 16 and in ebook on November 1, but you can indulge in a first-look excerpt right now! Pre-order your copy, and while you wait, check out these other sheikh heroes from Caitlin. 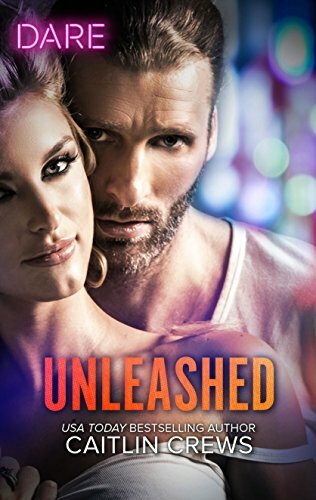 Before Sheikh’s Secret Love-Child, you can have another hot Caitlin read: Unleashed releases in ebook on Oct. 1 and print on Oct. 4 — it’s also pre-ordering. Unleashed begins a new exciting series from Caitlin: The Hotel Temptation Series. Stay tuned for even more new excerpts this month as we get ready for all of Caitlin’s and Megan’s upcoming books! Your first look at Unleashed (coming in October), plus a new free read you can have right now! Enjoy the excerpt of Unleashed, Book 1 in Caitlin’s super-hot, brand-new Hotel Temptation series. Get ready for October — Unleashed releases in ebook on Oct. 1 and print on Oct. 4. Pre-order your copy today! For you right now: Unruly is a free read from Caitlin. Harlequin will be putting up a new chapter each day — 20 in all. Check out a short excerpt here on megancrane.com (no account required) and read it online (free Harlequin account required). Enjoy! 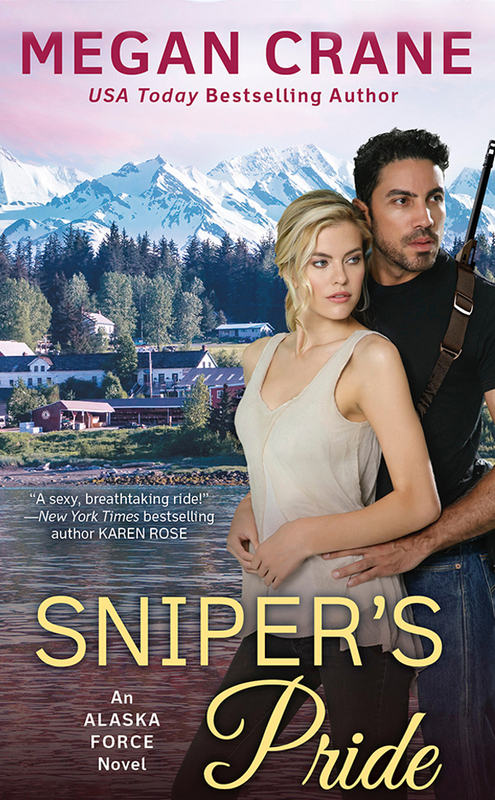 Get to know Mariah McKenna and Griffin Cisneros, the main characters in Sniper’s Pride. Check out Character Profiles on the Alaska Force series page. An excerpt is coming! Get notified when it posts by signing up for my news and content updates feed. In the meantime, indulge in the excerpt for SEAL’s Honor (Book 1: November 6, 2018). Have you pre-ordered? Hot Summer Caitlin Crews Free Read! 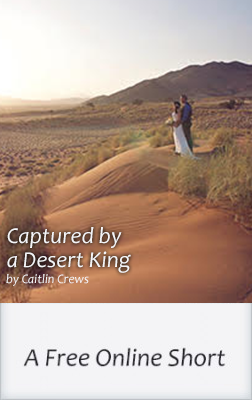 Get your summer on with Caitlin’s “Captured by a Desert King,” a short, hot FREE READ just for you! Read the excerpt and then head over to Harlequin.com and keep reading. HQ will be adding a chapter a day until August 3! Do you like “Captured by a Desert King,”? (Of course you do!) Check out other Caitlin/Megan books that share the same Romantic Themes. Want more Free Reads? (Who doesn’t) There are several more to enjoy!